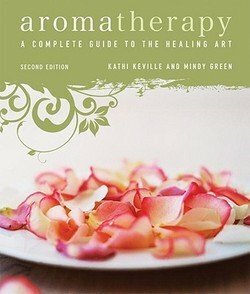 A great book with ways to use essential oils safely. More than 100 recipes for first-aid, skin and hair care and holistic health using essential oils and herbs. Includes several reference tables to help guide you in which essential oils are good for specific emotional and physical situations.